On Saturday, we gathered with family at our little brick house to welcome the first day of spring. As my boys get older, I am always looking to build simple traditions that emphasize the two things that we value most: God’s presence in everyday life and our family. Truly celebrating the change of the seasons is one way that we remain mindful of the beautiful, amazing, intricate design of God’s mighty hands. So we had a little “shin dig” to thank Him for all the promise of this wonderful season. 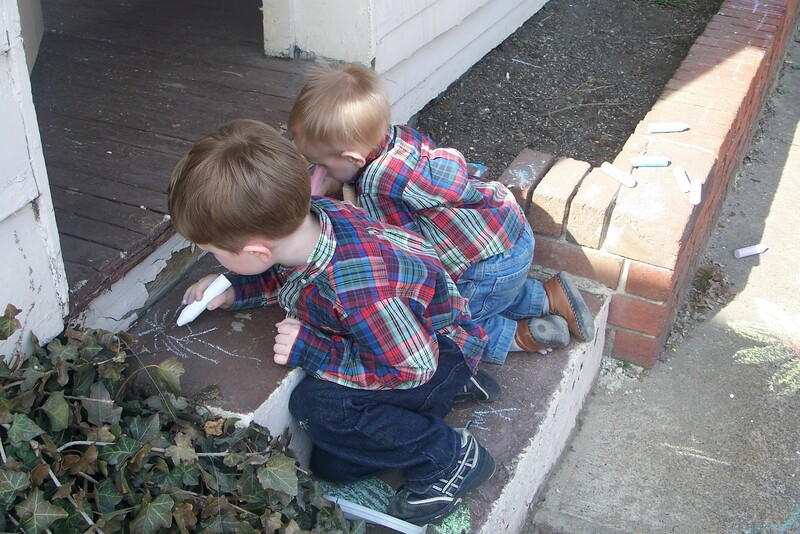 The boys took their “decorating” very seriously as we covered the sidewalk and steps with pretty chalk doodles to welcome our guests. 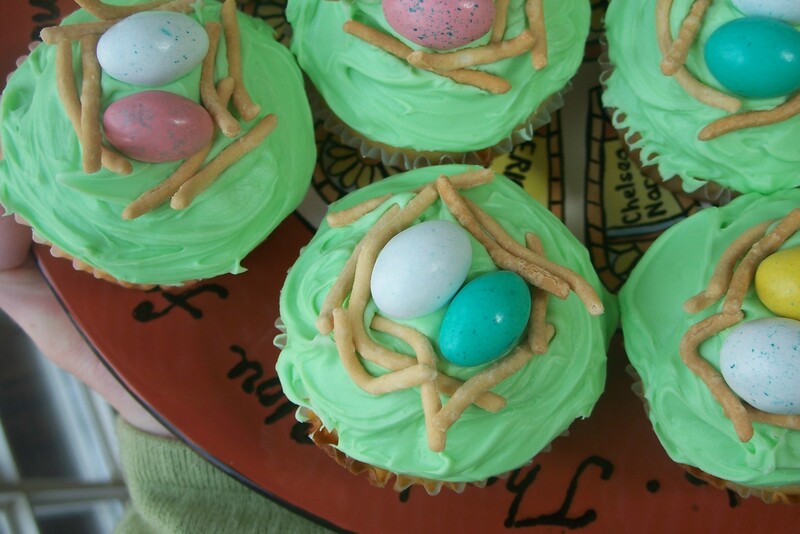 …but the idea for the bird’s nest cupcakes was all mine. I’m a great copier of cute ideas, but it’s rare that I have a fresh idea of my own. I’m sure someone somewhere has made nests from chow mein noodles, but for now, I’m going to believe that they are an Erica original. 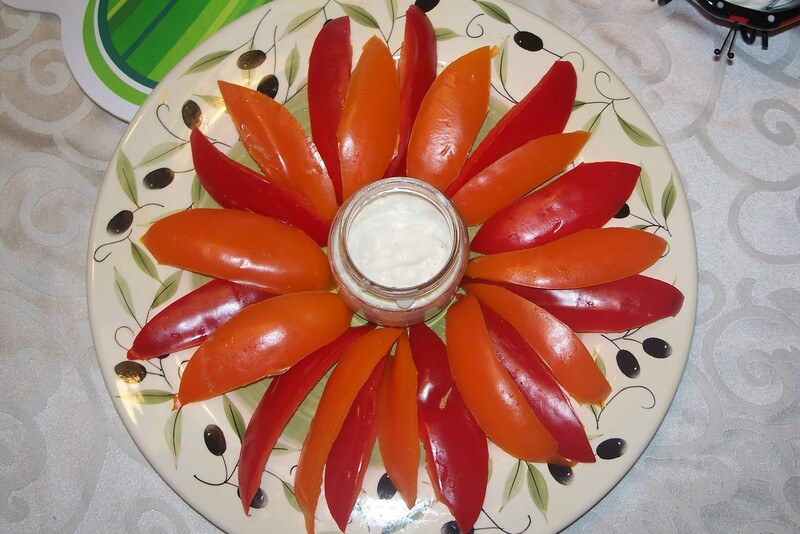 True or not, they looked cute and tasted yummy! did you save me a cupcake? yummy!